We are making progress in creating an Alpha course for 2019. 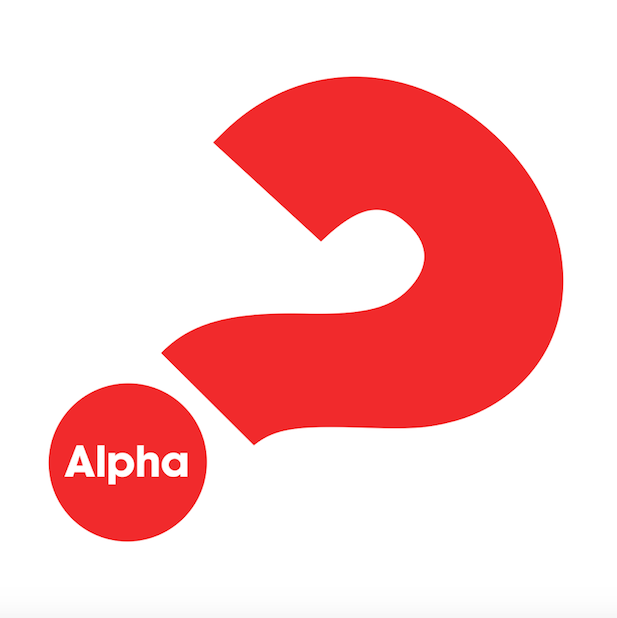 If you would be interested in taking part in an Alpha course, to find out more about the Christian faith or perhaps to go “back to basics”, please contact the Clergy or Parish Office. We also need leaders / helpers, food and, possibly, a host. Please also contact us by Sunday 27th January, if you think you can help in any way. Thank you.